Collects Champions (2016) #16-18 and #1.MU. 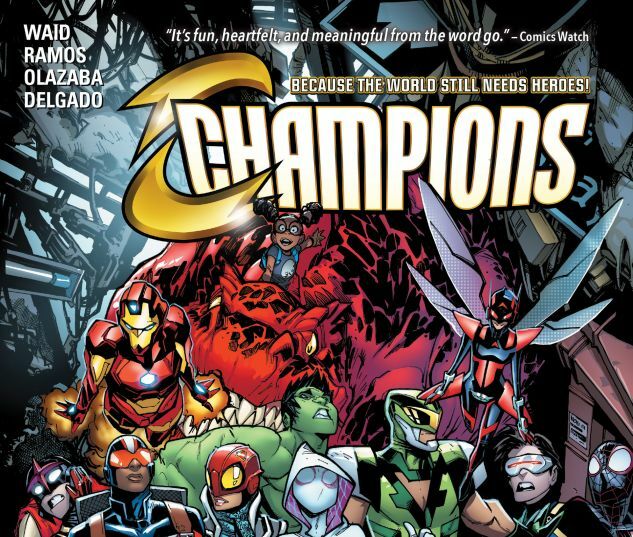 Following the staggering loss suffered in their adventure with the Avengers, the Champions decide to double down on their mission to make the world a better place — and that means it’s time for a membership drive! 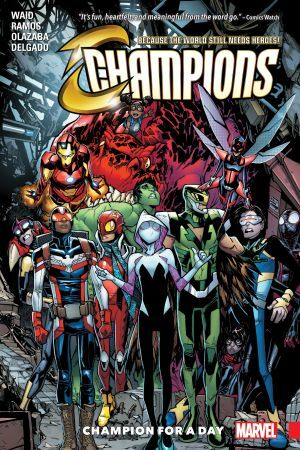 Some of the best and brightest young superhumans in the Marvel Universe — including Red Locust — turn up to be Champions for a day! But who will make the grade as the new order changeth? And how long will they last when — following a series of tragic setbacks and shakeups — the disillusioned Champions begin to consider giving up the fight after all? 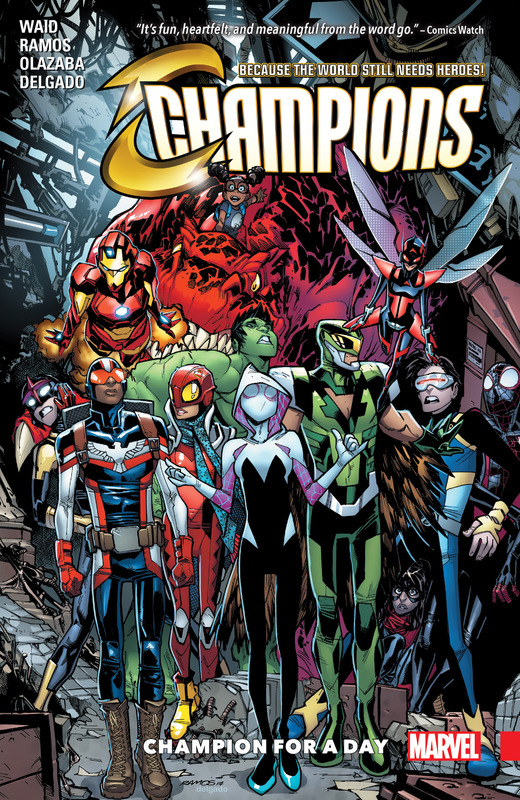 Plus: As monsters are unleashed on Earth, a peaceful protest in an endangered habitat leads the team into a showdown with the Freelancers — not to mention giant Leviathons falling from the sky!